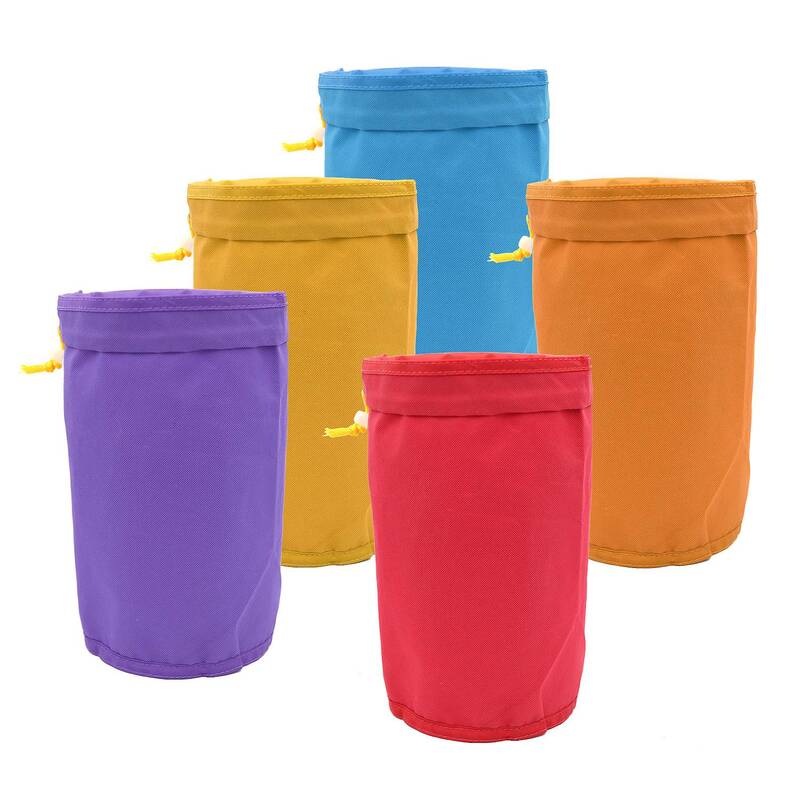 .Made of quality plastic that is solid and durable. 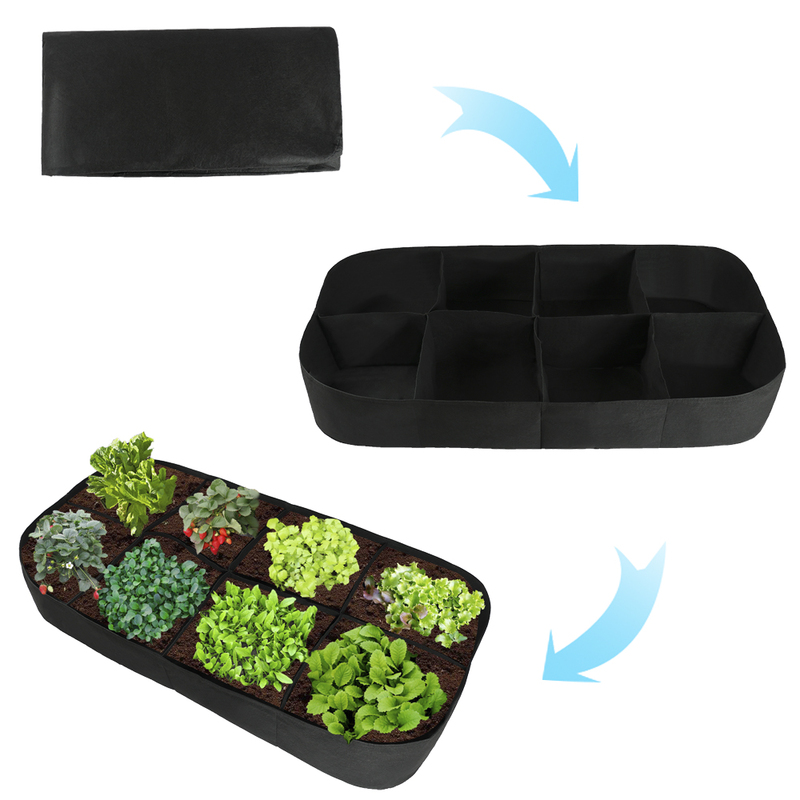 .8-cell seedling tray is easy and convenient for your daily use. 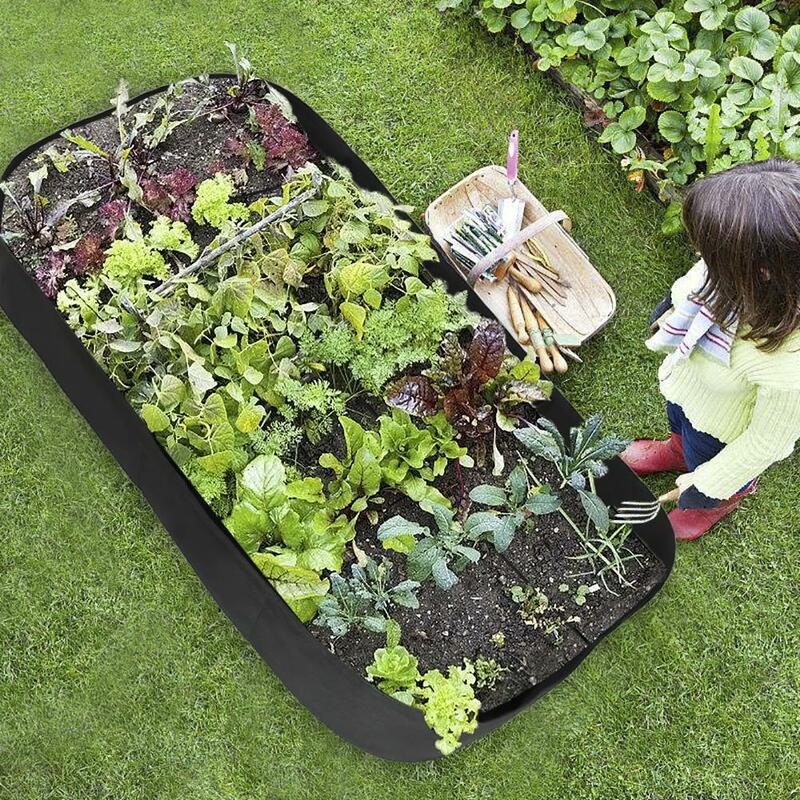 .Seedling box is convenient for centralized managemen while seeding, also easy to operate. 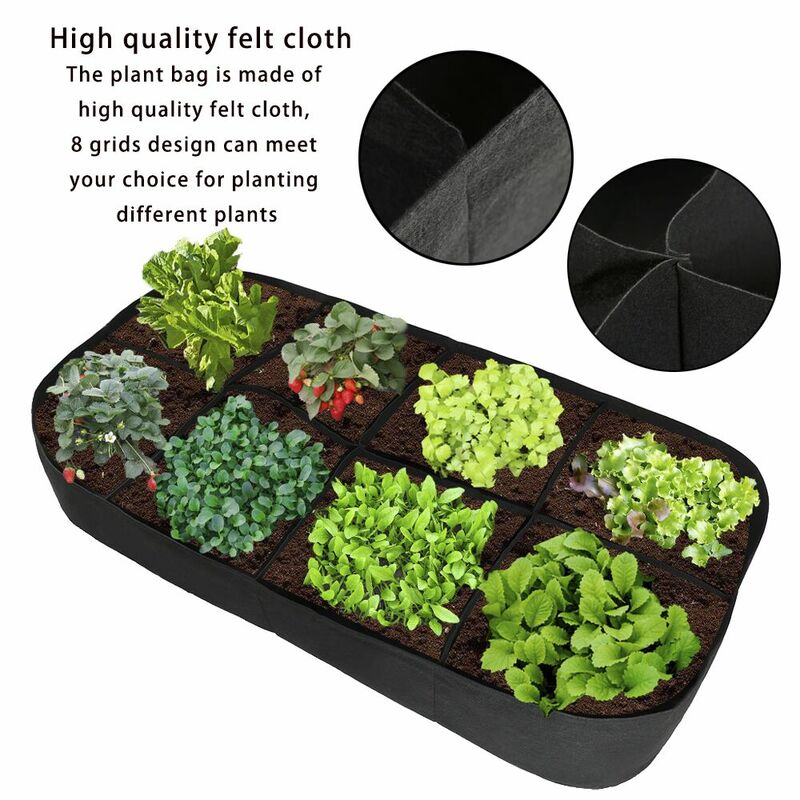 .Transparent lid plays roles of heat preservation and moisturizing, allow you can see seedlings\' growth process clearly. 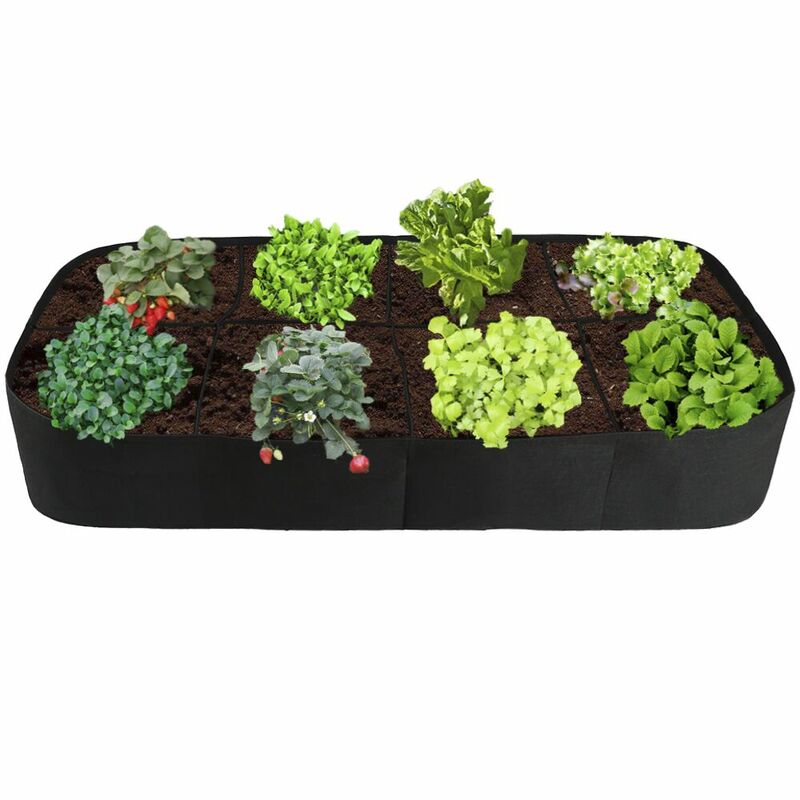 .These trays with 5cm-depth cells are convenient for bottom watering. 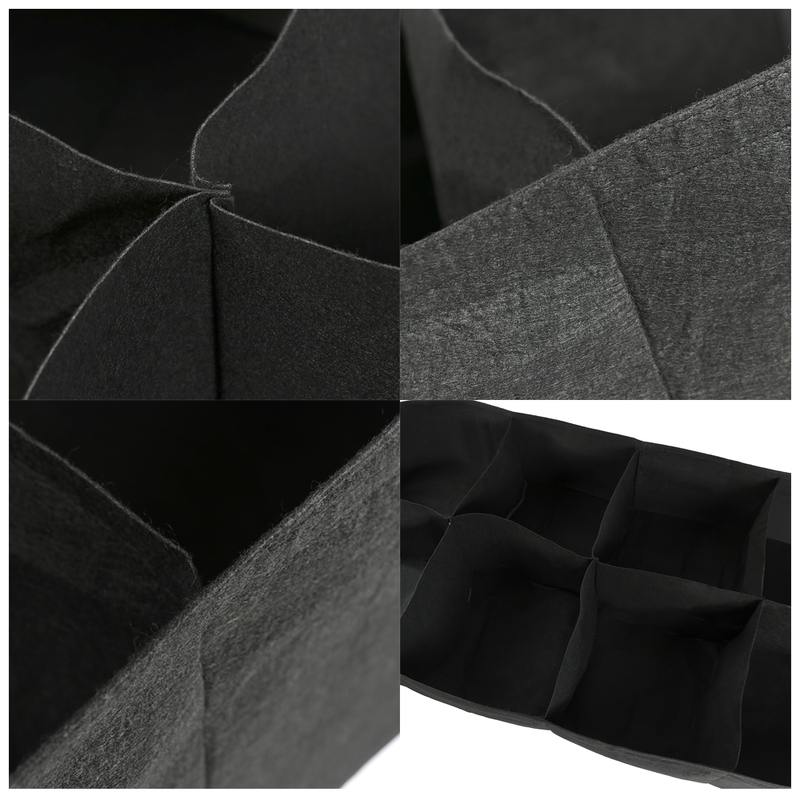 .The trays are stackable for easy storage, to save space. 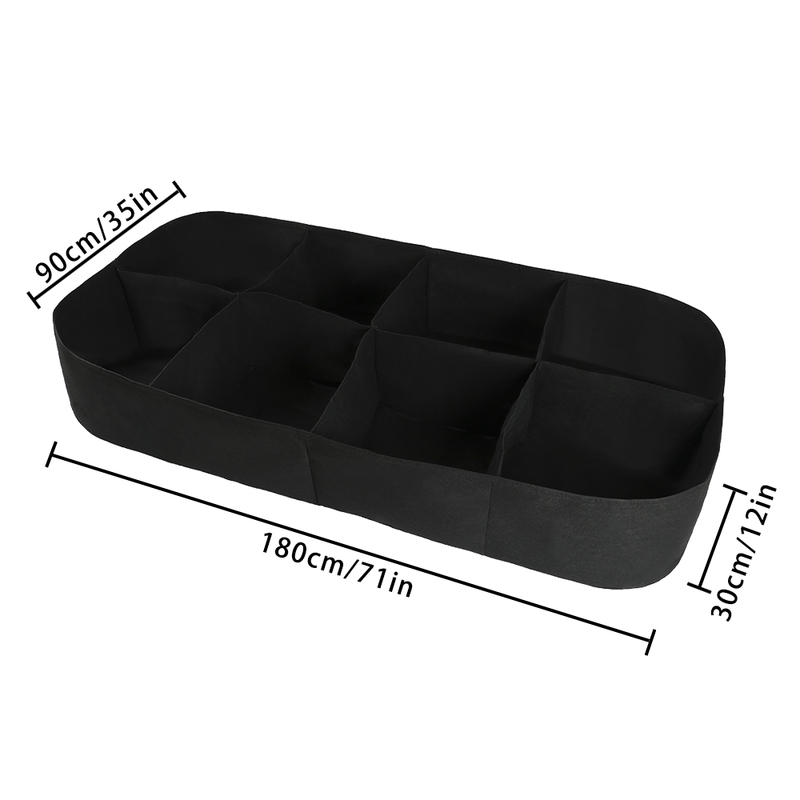 Here is your online Super Mall in China, We are specialize in wholesale hottest Items in all works of life. With huge stock of MADE IN CHINA products in good quality and better price. There is a powerful team for customer service. Your satisfaction is our #1 priority,Please contact us first before leaving any negative feedback. We guarantee try to solve your problems to your satisfaction. We are looking forward to cooperating with you. Please contact us in case of any question or need. Note 1:If not satisfied, please email us.We will try our best to HELP. Note 2: Please leave us FIVE STARS rating if satisfied with the item. Note 3: Plz leave FULL NAME and detailed Address if address is in Russia.